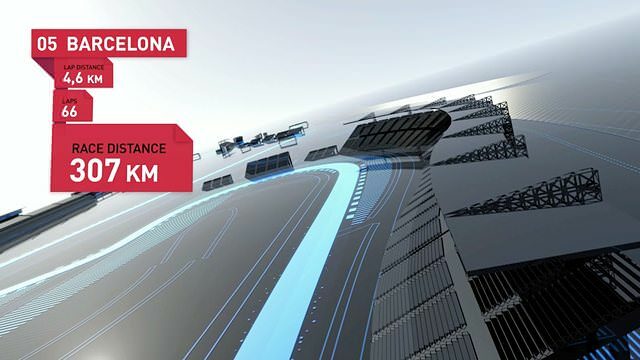 Mark Webber returns to the cockpit of the Red Bull Racing simulator, to guide you expertly around a flying lap of Circuit de Catalunya. It's a 307km sweeping layout that should play right into the hands of both Webber and teammate Sebastian Vettel. Red Bull have ground to make up after a poor showing in China, and Barcelona may be just the place to do it. It will be interesting to see if anyone manages to overtake at either of the two spots Webber highlights in the video this coming weekend. With inclement weather predicted, the run down to turn 1 should be an interesting spot to keep an eye on throughout the race.